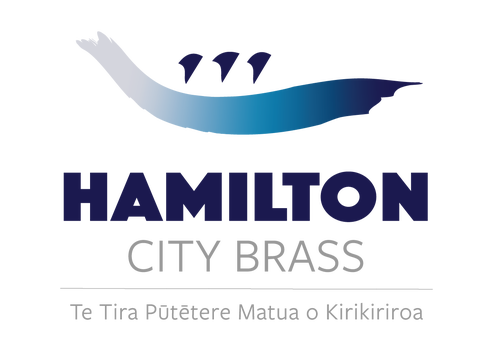 Hamilton City Brass is New Zealand's newest A Grade band situated in the heart of the Waikato, Hamilton. The band boasts a thriving membership, regular concert series, a flourishing development programme, and a strong determination for success at national and regional contests. We are made up of the following. Musicians of all abilities are welcome. Find us at the Hamilton Brass bandroom, 245 Clyde Street, Hamilton. making music amongst a really great group of people." "Sounds like the corners of the band are in good hands"